The Summer Workshop is a unique experience most commonly referred to as "exhausting but invigorating!" 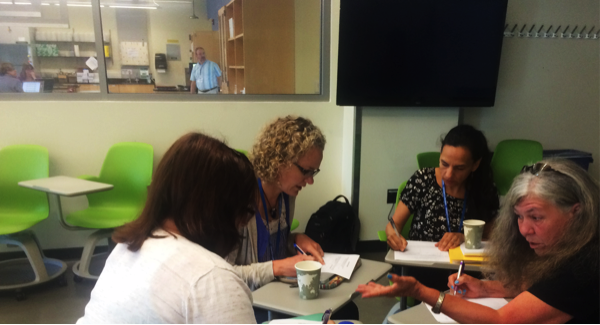 The workshop launches with a series of hands on sessions about resources, tools, and pedagogical methods. Throughout the week, speakers share exciting ideas and information, and participants have time to work with colleagues to develop their own materials. Time is also dedicated to sharing ideas with the larger group to get feedback and new ideas. Workshop activities run from 8:30am to late in the evening. Participants leave with new resources, tools and colleagues. This year's event will start online prior to the workshop, and groups will have the opportunity to continue to work together in the QUBES space after the workshop. 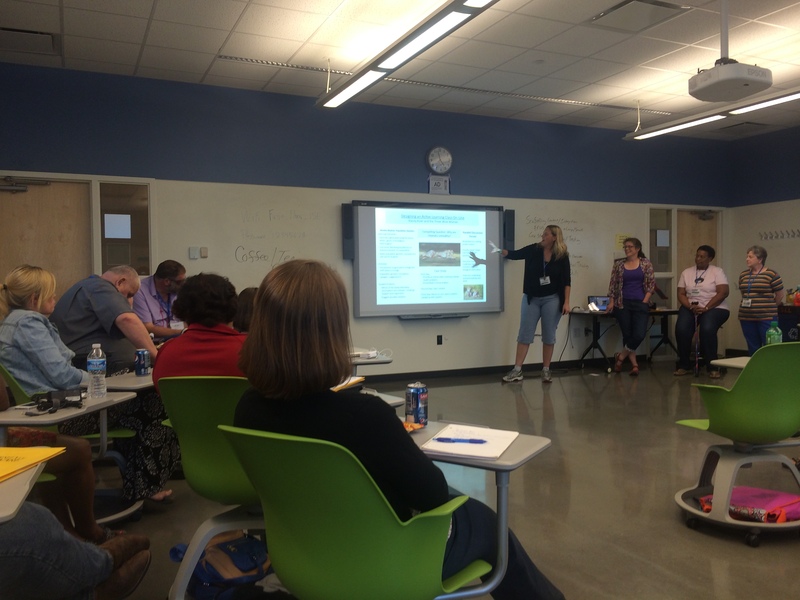 10:00 Project 2: What would you like to develop for your classroom?